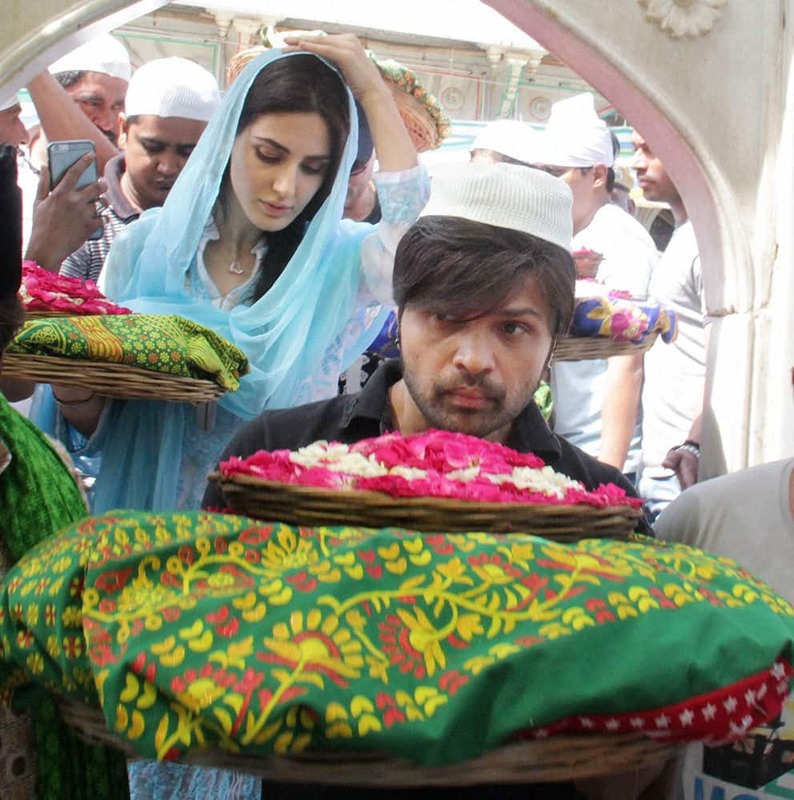 Himesh Reshammiya and actress Farah Karimaee visit the shrine of Khwaja Moinuddin Chishty to pray for his upcoming movie Teraa Surroor in Ajmer. 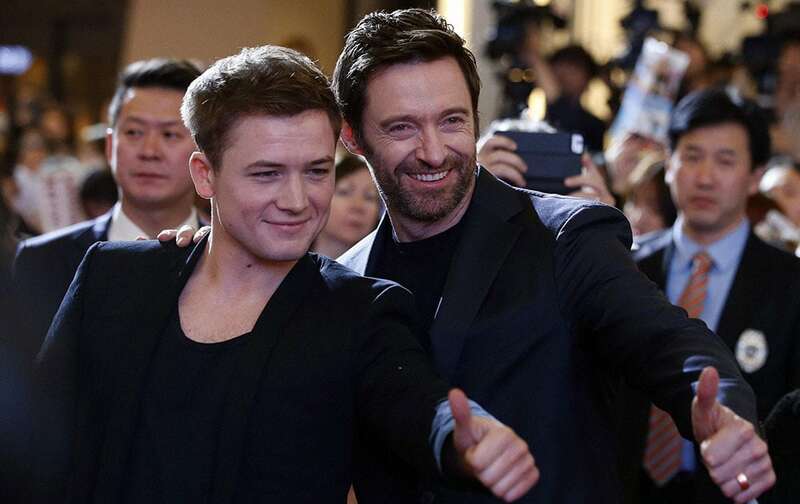 Actors Taron Egerton, left, and Hugh Jackman, right, pose for their fans during a red carpet event to promote their latest movie Eddie The Eagle in Seoul, South Korea. Actor Tanishaa Mukerji during the Colors Golden Petal Awards 2016, in Mumbai.